Rated 5 stars based on 4 votes. v7.1 is the largest annual update for iClone 7. 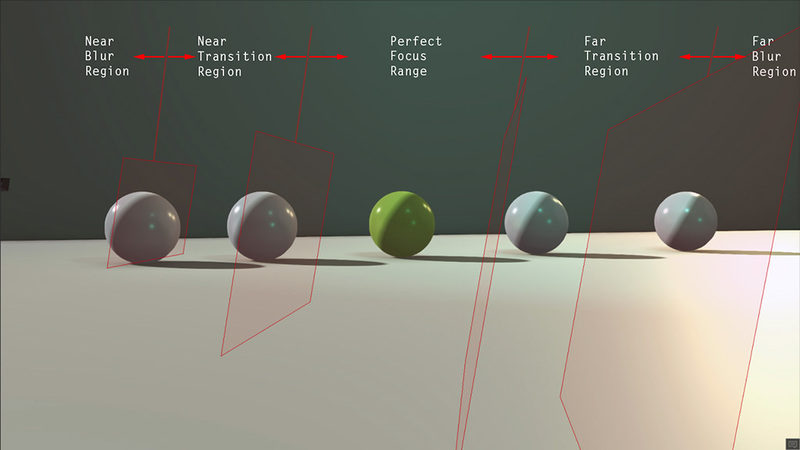 The redesigned DOF (Depth of Field) gives significant improvements over camera realism, while the default Transition type has changed from linear to curve. Additionally, the Timeline systems have been greatly enhanced with highly expected features which are well integrated with the new Curve Editor Plug-in for synchronous operation. 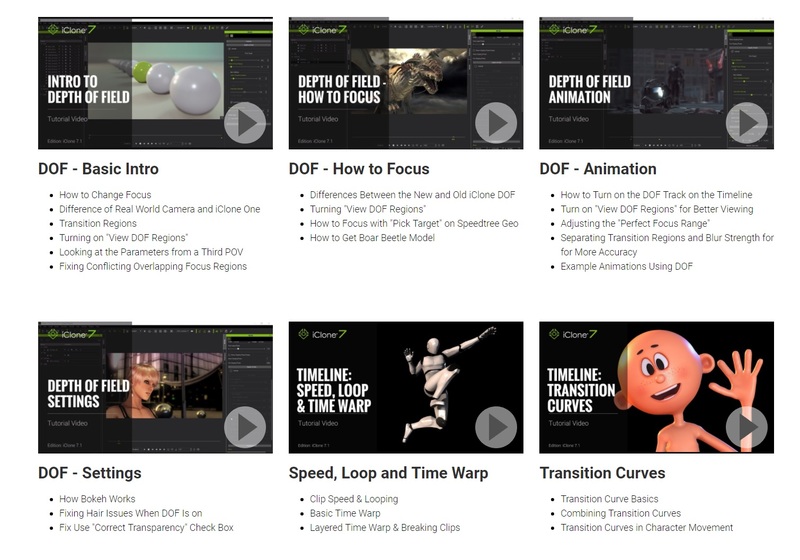 Get started with these new features from Tutorials. Default Key Tangents can only be used on Curve Clips and Transform Keys. In order to make older projects backwards compatible, one must first apply Convert Data on the Curve before editing. Each Type can be previewed in the viewport simply by selecting it in the floating window, making it more intuitive and convenient. Continuously rotating prop can be done by setting Transform keys with the Rotate Tool or with the Rotate X/Y/Z fields on the Modify panel. To see the Complete Timeline Enhancement Features, you can also check out the re-post from iClone 7.1 Closed Beta Forum (originally posted in Sep 2017). *For the final UI description, please refer to iClone 7 Manual. 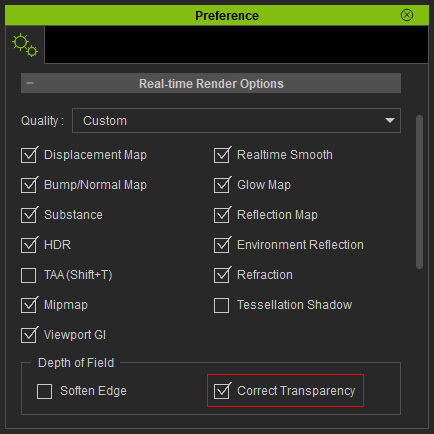 Gestures reside in a different Motion Layer, therefore, can not be applied to the Motion Clip. Gestures only replaces the Motion Clip's Gesture layer, other Motion Layer keys will only superimpose onto the performance of the Gesture Clip. Pushing and pulling on the edges of the Clip will change the speed of the motion from fast to slow. The grid of the Clip will narrow or expand accordingly to provide a visual cue for the changes in the speed. The speed of the Clip will now be displayed behind the name of the Clip. This also applies to clip transform and layer keys. Symmetrical paste is allowed and can be executed with Ctrl+v or via the context menu's Paste Symmetrical. Merge Clips can be used to join disparate clips of the same track. Usage: pick two adjoining clips and perform Merge Clips via the context menu (right mouse click). When Auto Extend is enabled, a new animation key will join a clip to its left. 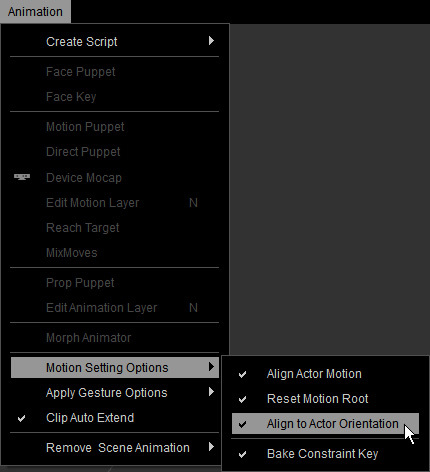 When Auto Extend is disabled, a new animation key becomes an independent motion clip. Hollow keys represent partially keyed frames (not all axes of the element has a key). On the other hand, Solid keys represent keys where all axes have been keyed. 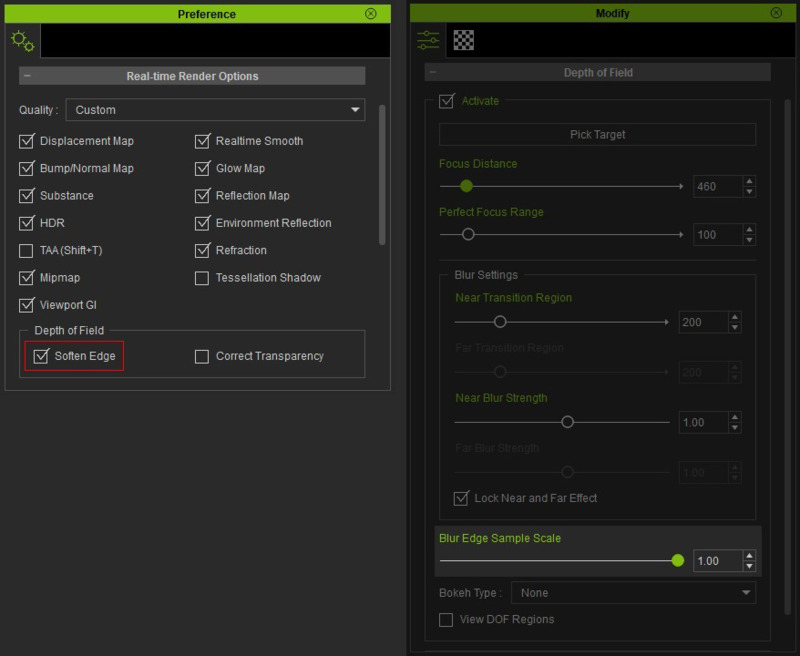 Accessible via the right mouse button context menu, the Create Transition Clip function can be used to convert clip transition region into a new clip segment. The Reach Effector can be applied on any bone in order to create a lite IK effector. 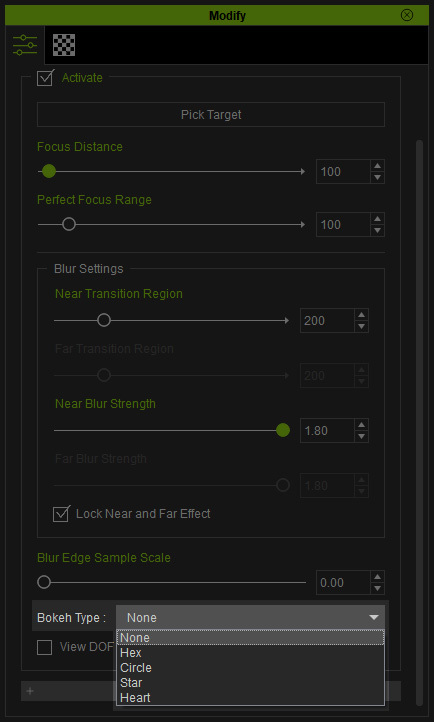 Near Transition Region determines the Near Blur and Focus Range boundary to control the gradience of blurriness between the two regions. 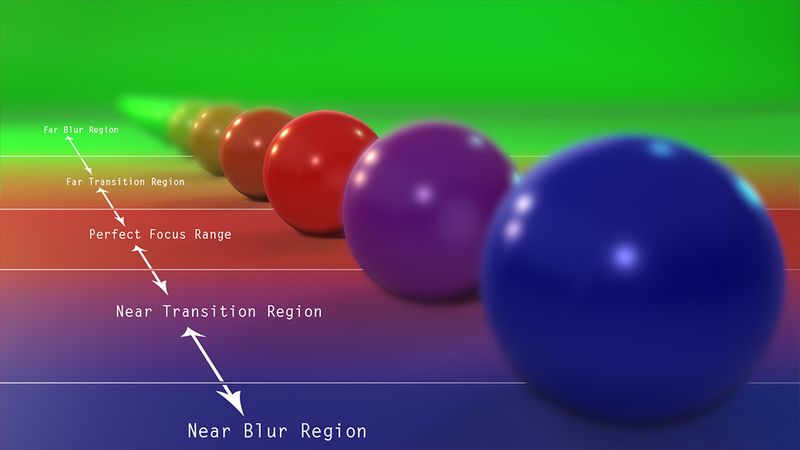 Far Transition Region determines the Far Blur and Focus Range boundary to control the gradience of blurriness between the two regions. Near Blur Strength can be used to adjust the degree of blurriness for the near blur boundary. Far Blur Strength can be used to adjust the degree of blurriness for the far blur boundary. 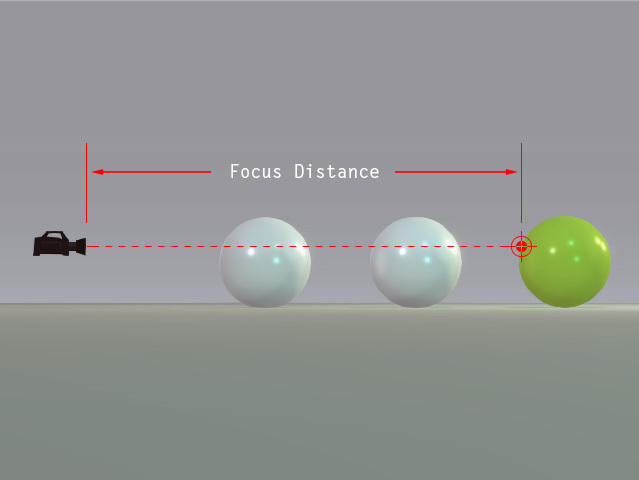 Lock Near and Far Effect can be toggled on to control the Near and Far parameters simultaneously. 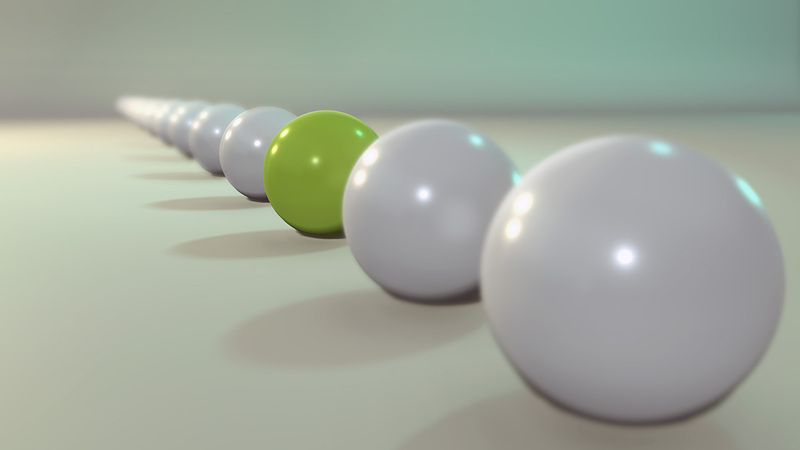 Create DOF animation by setting DOF keys in different time frame. Flickering caused by the slow down when DOF is enabled during video and image export. 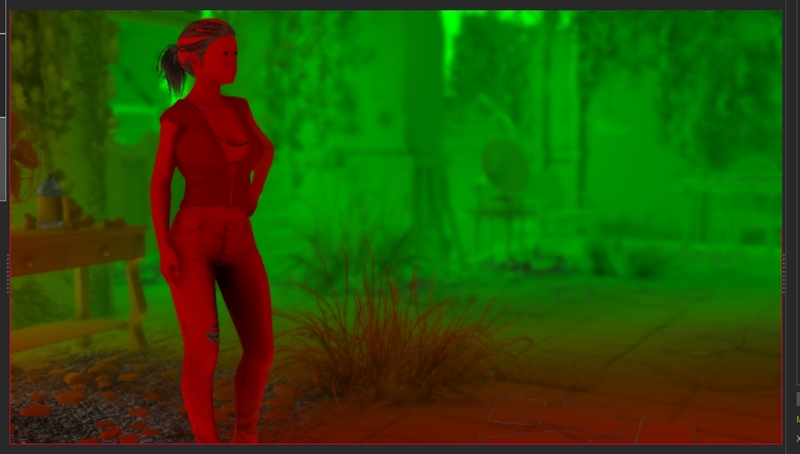 Exported video and image discrepancies between different viewport sizes due to variations between monitor resolutions. 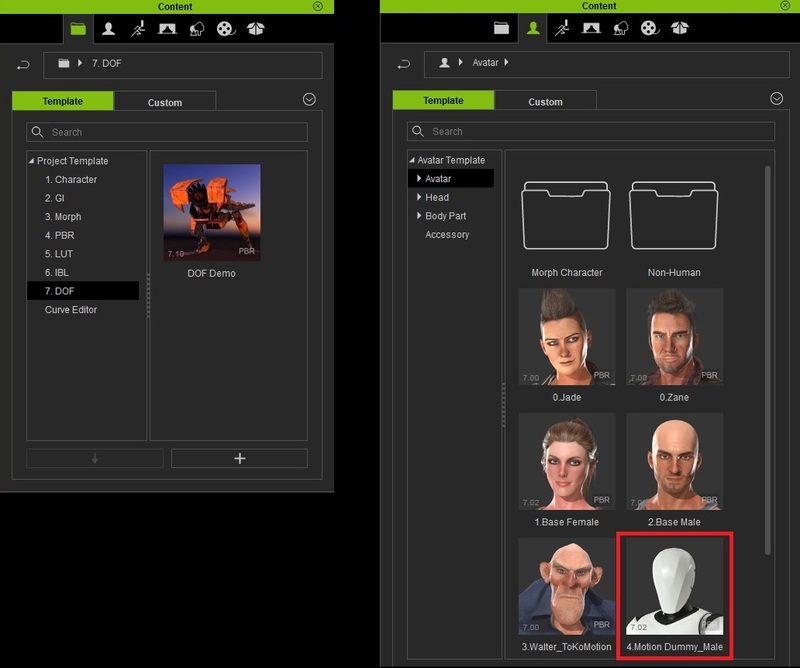 Local Transform Section: Select multiple objects to show the Local Transformation group in the Modify panel. (via Modify Panel > Edit > Local Transform) Here one can directly input the offset values for each individual selection (Does not support characters). Once enabled, the Gizmo will align with the orientation of the character's root. Otherwise applied motions will also derive its direction from the orientation of the character. 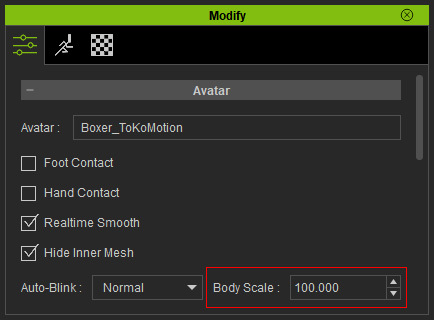 The blink morph will no longer create mesh penetration with CC characters export in FBX format. 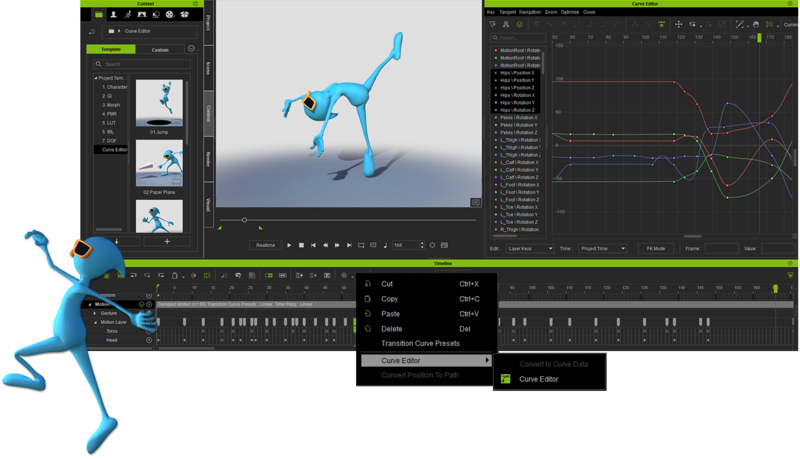 iClone now works with the Curve Editor Plug-in for professional motions. Such an impressive list of fixes, enhancements, and new capabilities. I tell you, it's getting harder and harder to blame iClone for any deficiencies in my videos. Wow nice update, and downloaded the plugin..
Is there a way to download the full version with the 7.1 update included for archive, or is only the patch available? Hard to imagine I almost passed on this version of IC, IClone is now without question a pro animation program. Yes. It is available for download from your account. When I see the list of enhancements and new features that Iclone 7.1 offers, I'm surprised I do not see more positive feedback. Same for the plug'in Curve Editor. I have not been able to play this version and this plug'in for the moment, but Grace gave us a detailed presentation of the essential functions, and I'm really happy with all that! Congratulations to the team, I imagine that this version has generated a lot of stress! I have a question, since working with Iclone, I grumble about not being able to get a z pass and object masks rendered for composting. but when I see the preview of the DOF ... we almost have the Z-pass! is it possible to record the visual like this? without taking off anything to all the other fantastic updates, in my humble opinion, this one is the BEST update! 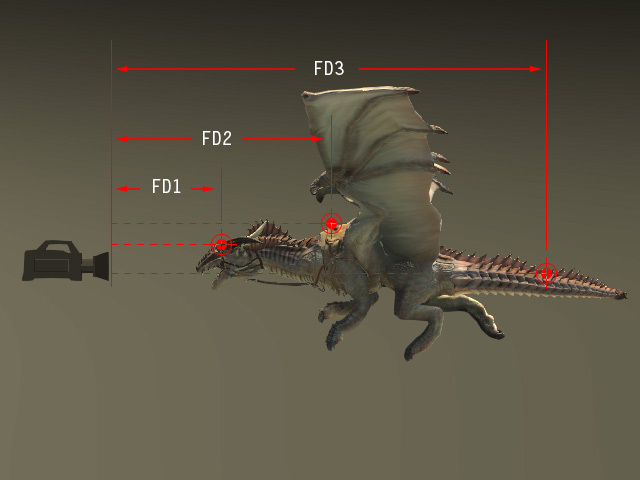 Everybody knows very well how much time did we spent in the past to re-align the character orientation/animation with all the possible tricks proposed by many Forum users (me included). I have been waiting for this for so long and now we finally have. I'm surprised I do not see more positive feedback. Indeed, tons of improvements. Lots of people just gave stars and likes. As to feedbacks, I do not want to comment just yet, not before I fully test all new features and fixes. It takes time, and I already have something to complain about. You are right 4u2ges, it takes a little time to try everything and see if everything works. But we already see an intention to bring us many improvements and new functions that must have been very complicated to implement. There will probably be small bugs .. and can be big, but I find all this very exciting!